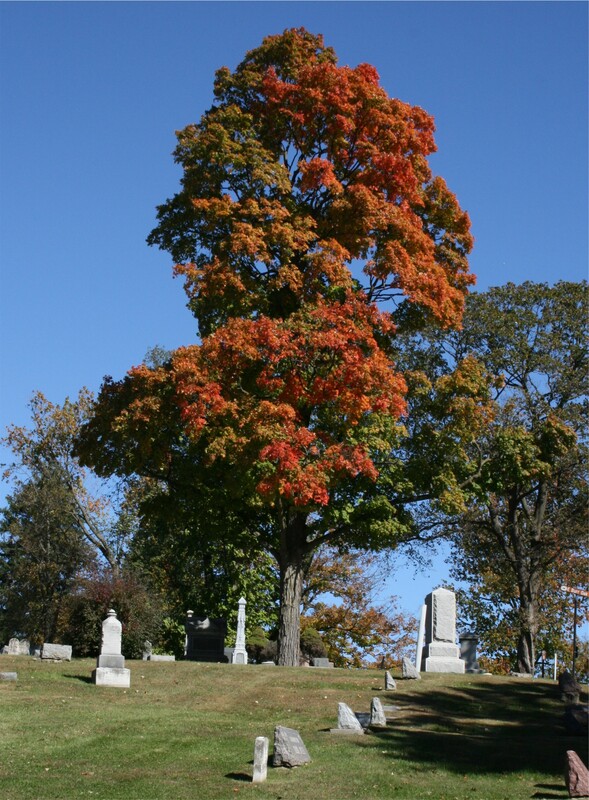 A cemetery in Elgin, Illinois. 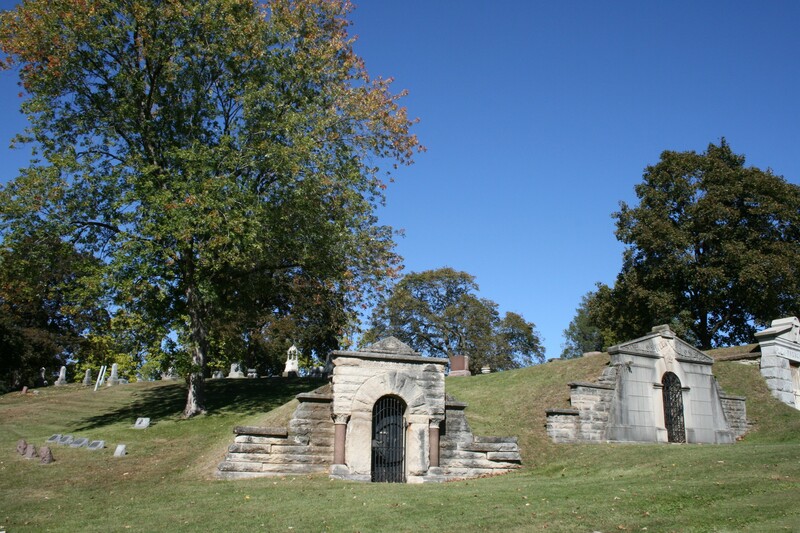 As an avid genealogist I have a great interest in, and respect for, those who are buried in these graveyards, hoping that other people show the same consideration for our loved ones at rest in similar places around the world. 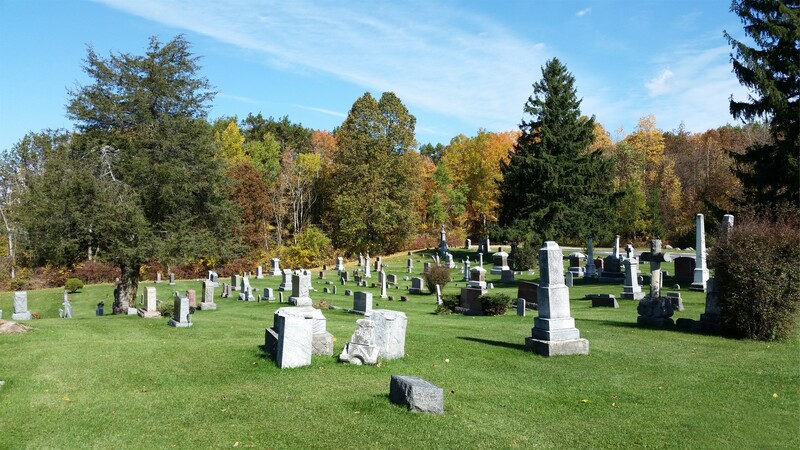 The graveyard at St Matthias Mission Catholic Church near New Fane, Wisconsin. 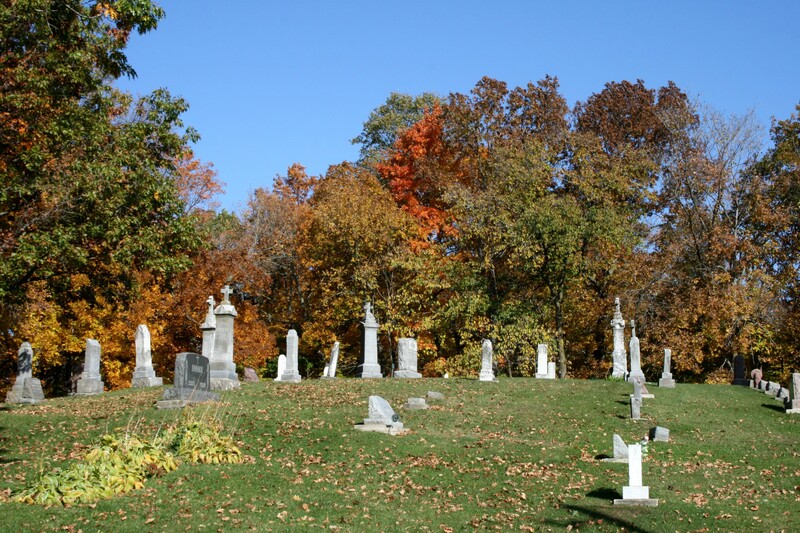 St Michael’s Cemetery, a Mission of Shepherd of the Hills Congregation in Wisconsin.